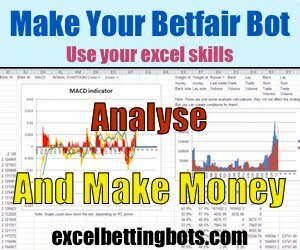 While we normally recommend that most new botters focus mainly on large-field MTTs, this time of year the action gets so good the bot can really clean up at cash, too. And you can do more creative things. Here we see the hyper-aggressive Wild Bill profile up 9 x its buy-in at an NL10 table, playing heads up after wiping the other players out (always buy-in for a half-stack with Wild Bill). Current poker site coverage for the bot is good. We have five new iPoker rooms supported so far, including William Hill, Ladbrokes, Betfair, and now Betclic.fr for our French friends. The old Titan Poker client still works, too, including Titanbet.it in Italy. 888 Poker is working everywhere as long as you have the English language set for the poker room and Windows. 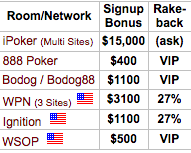 All Bodog poker rooms are also working, including Bodog88 in Asia and South America. 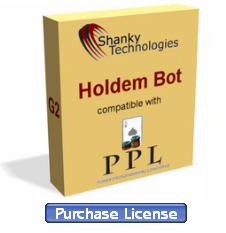 USA players can use the bot at Ignition Casino, Americas Cardroom, Black Chip Poker, and True Poker. Wherever you are, we likely have got you covered. Rest assured we’re always working on supporting more sites. The selection of profiles available has never been better, plus it’s easy to learn how to tweak your own plays (and we’re always willing to help with that in the forum). That’s it for now. 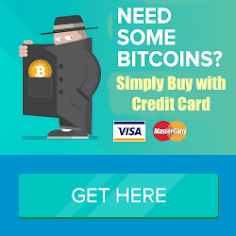 If you need a license, there’s a link for buying one on the bot itself, or feel free to reply to this email for special purchasing instructions. Have fun botting the early holiday season poker room traffic and we’ll see you or your bot at the cashier window with a mountain of chips soon.